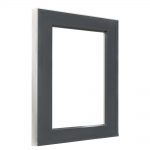 There are many different types of timber windows and finishes in the marketplace. 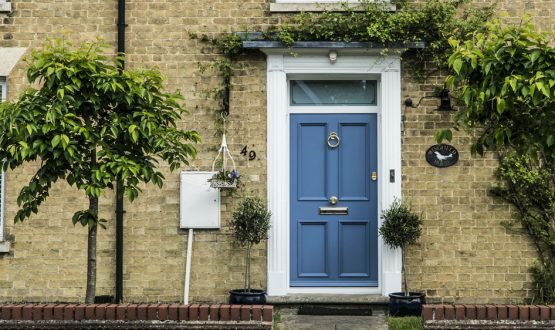 Finding the right one to suit your property can be overwhelming and frustrating. At Schnauber, we are here to help you to overcome that challenge. 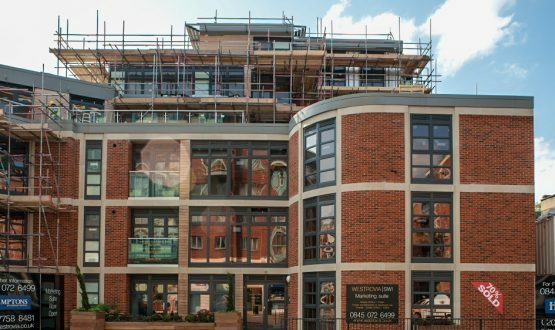 Work with us and you can benefit from our years of experience in the trade as well as our range of high-quality, durable timber windows, expertly designed to your specification. Whether you want softwood or hardwood windows we can help. We consider every project to be different from the last. From the window frame to the way the window operates, our team of expert craftsmen is always ready to customise every component of your wooden window to the highest standard. Give us a try today and we guarantee you the highest quality bespoke timber windows – windows that have made to last. A few decades ago most timber window frames were manufactured from untreated softwood. This type of wood deteriorated under harsh weather conditions and low-quality paints. Some companies have replaced untreated softwood with cheap plastic and metal window frames in order to improve the durability. Our findings have shown that plastic and metal frames are not as durable and environmentally friendly as hardwood. Here at Schnauber, all our bespoke timber windows are made from hardwood or treated softwood. 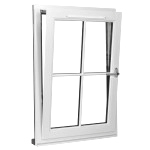 Our range of bespoke windows includes casement, tilt and turn, sash, alu-clad, Passivhaus and Heritage Slimlite. What makes our timber windows special? What makes our bespoke timber windows special is that we use the finest quality materials which are energy-efficient and environmental-friendly. The timber we use is first subjected to in-house treatments with waterproof sealants, LVL laminates, and coatings. The next stage is to use our state-of-the-art German engineering process to ensure that the windows are well-crafted and furnished based on your local climate and chosen specifications. All of the timber windows we supply are subjected to rigorous quality tests before being dispatched to customers. 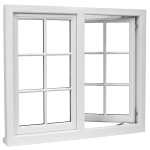 The result – custom made timber windows that are durable, easy to use maintain and simple to operate.